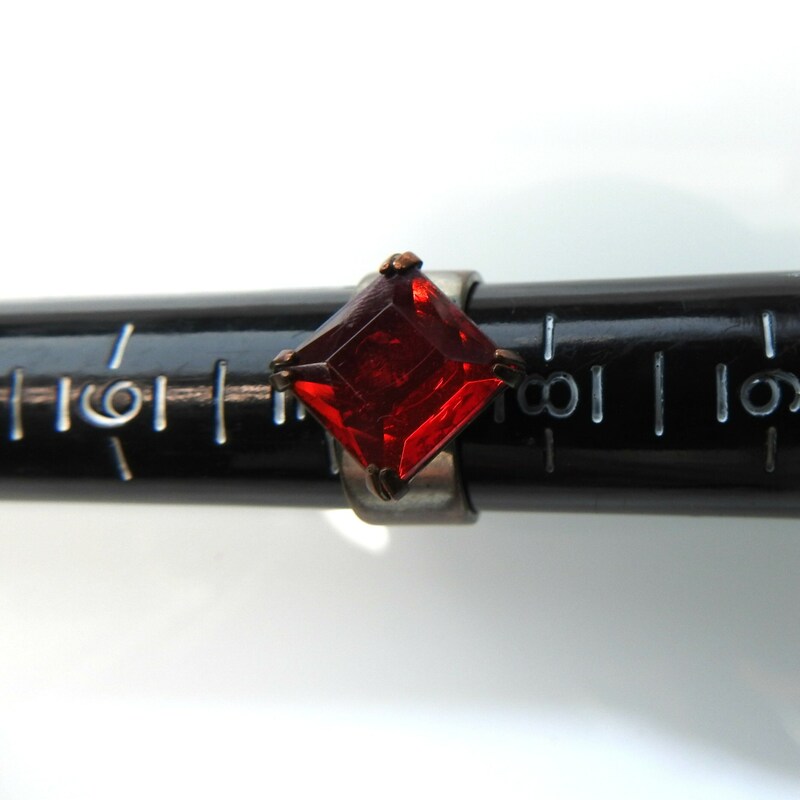 Add a touch of color to your hand with this sangria red rhinestone ring. 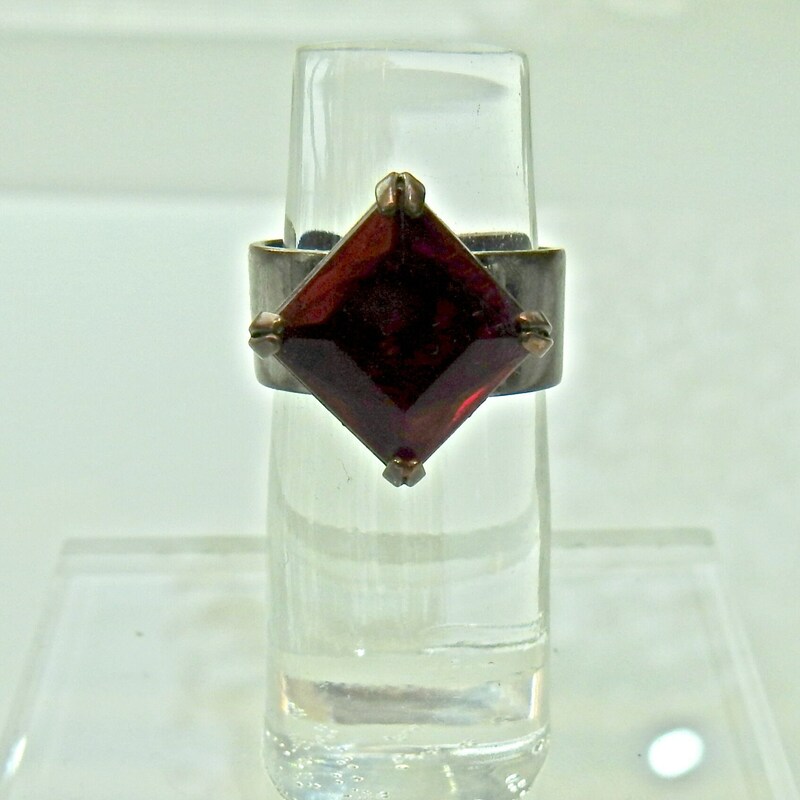 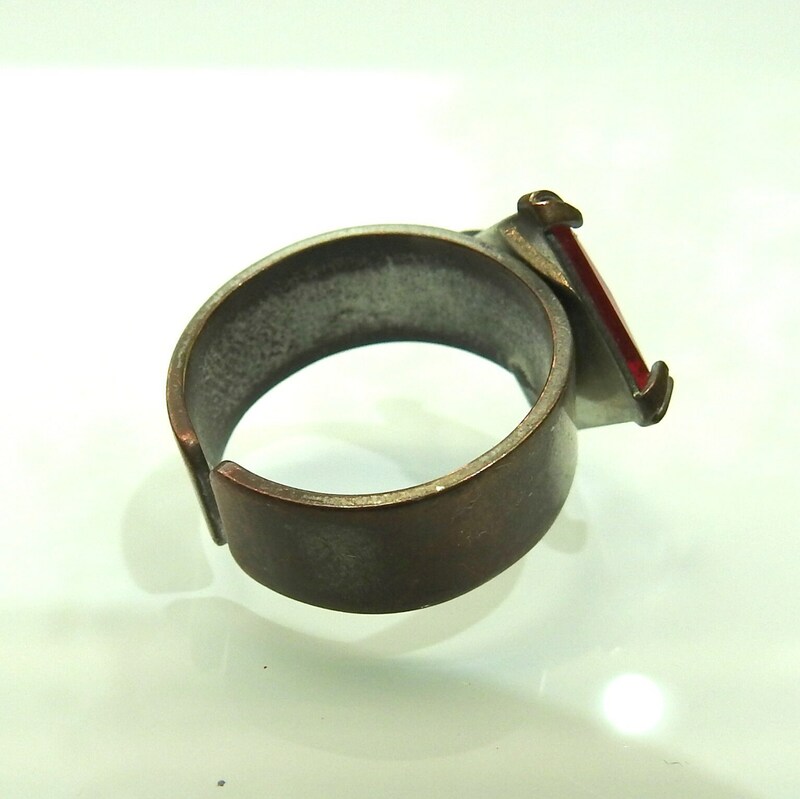 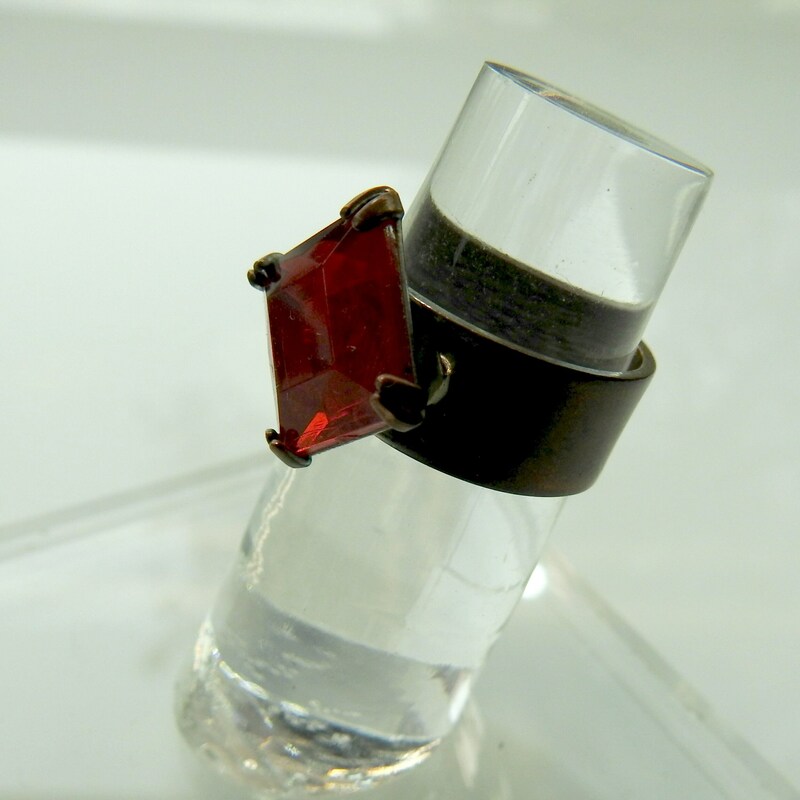 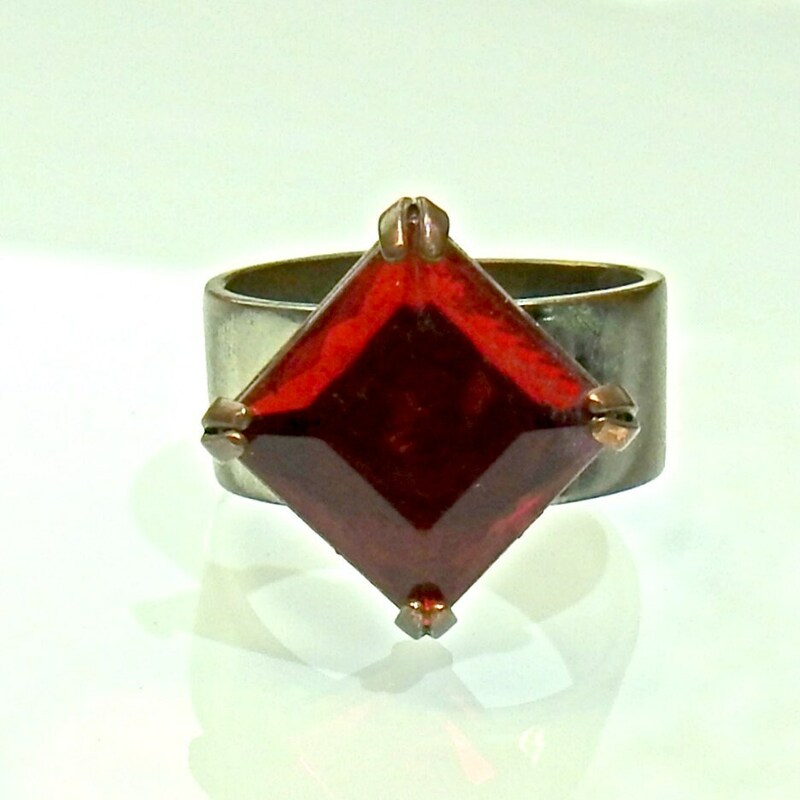 This square ring has a simple design and it can be worn all the time.Get the look you want with this red costume ring! 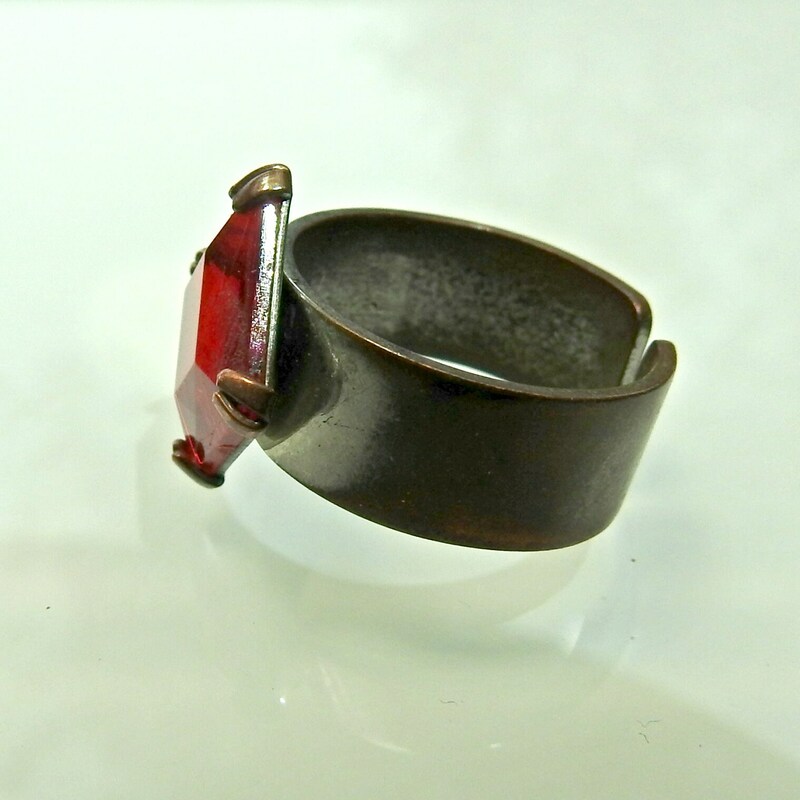 • Color: deep red, sangria red. 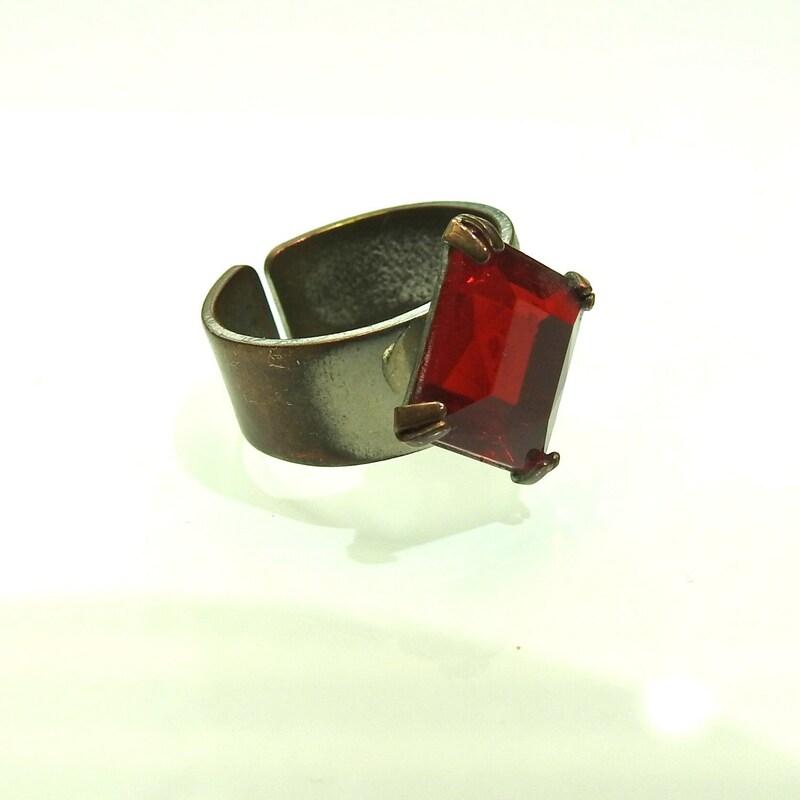 Thank you for exploring my boutique and this red costume ring.